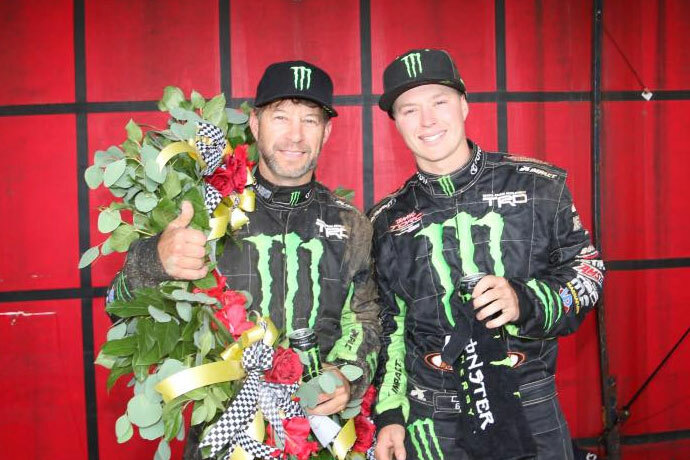 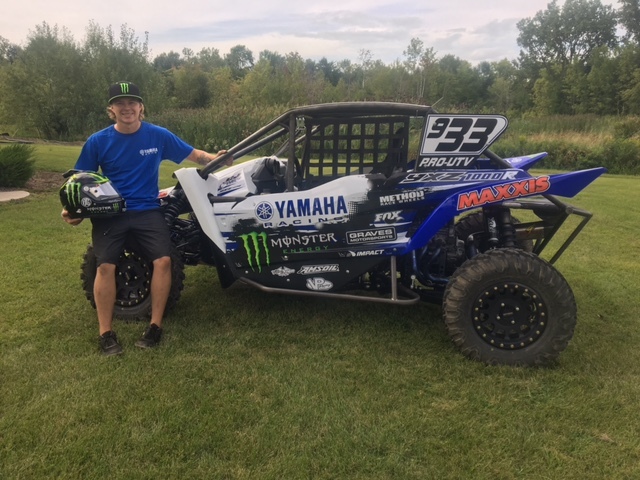 CJ Greaves took his newly built Yamaha YXZ1000R to back-to-back wins in his Pro Stock UTV debut at Crandon International Raceway this past weekend. 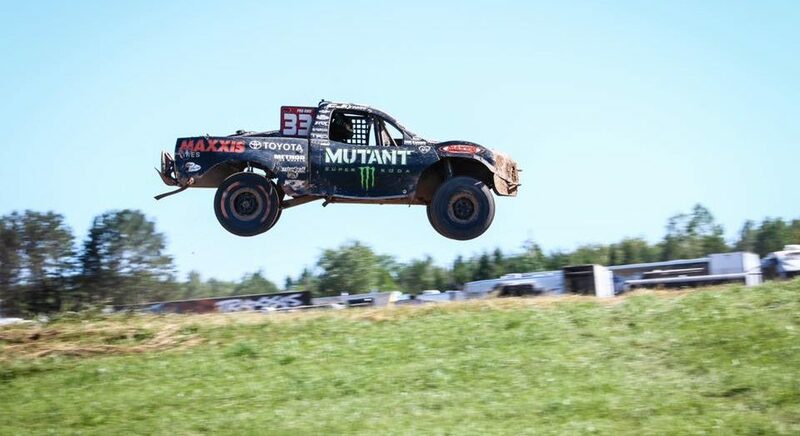 CJ Greaves does it again! 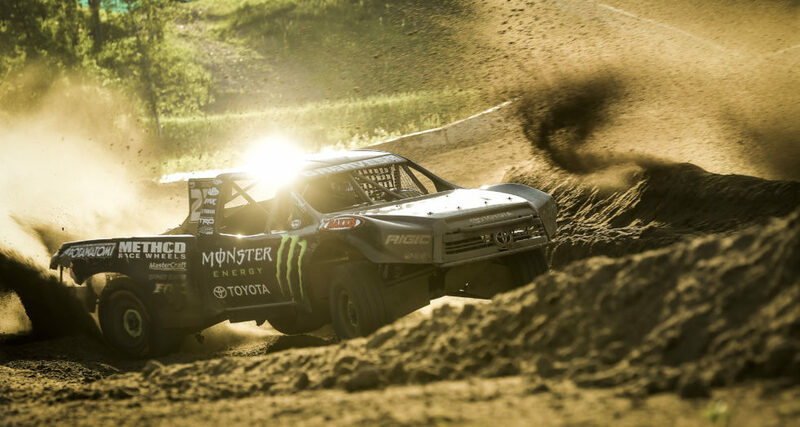 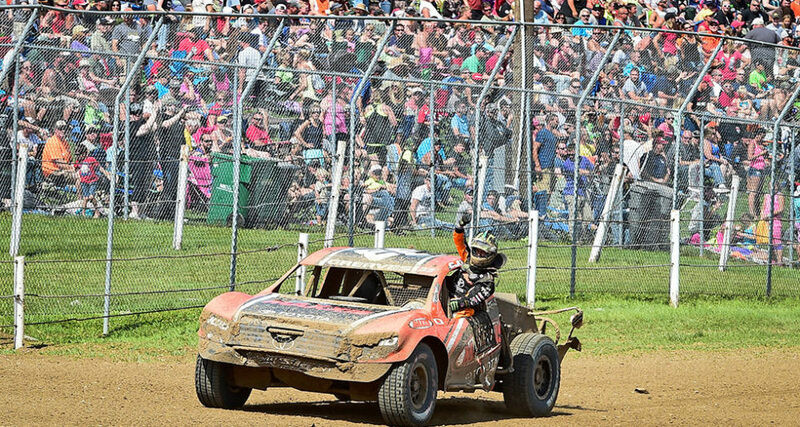 Crandon International Raceway was the scene this Labor Day weekend with the exciting conclusion to the TORC Series 2016 season. 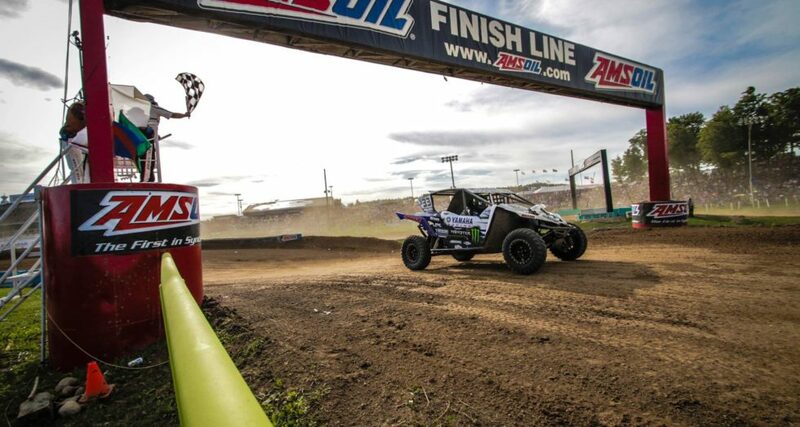 CJ claimed yet another multiple class championship–taking Pro2 in 3-peat fashion and back-to-back in Pro4. 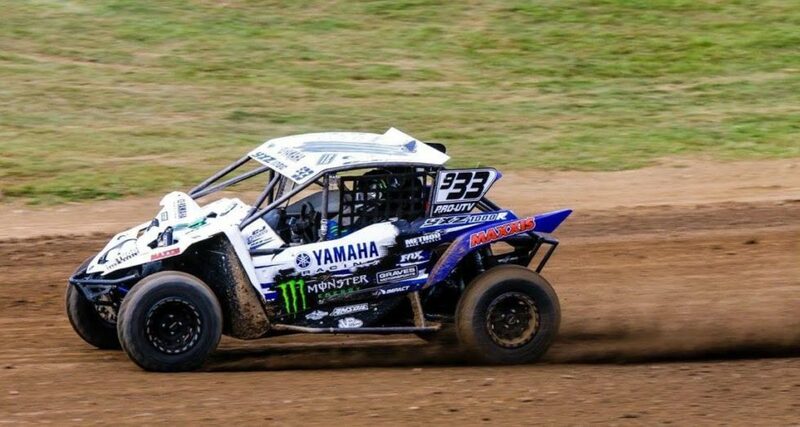 GREAVES MOTORSPORTS Teams Up With YAMAHA MOTOR CORPORATION, U.S.A.
Greaves Motorsports has teamed up with Yamaha Motor Corporation, U.S.A., to drive the technology and innovation of the world’s first Pure Sport side-by-side Yamaha YXZ1000R into TORC Off-Road Racing!! 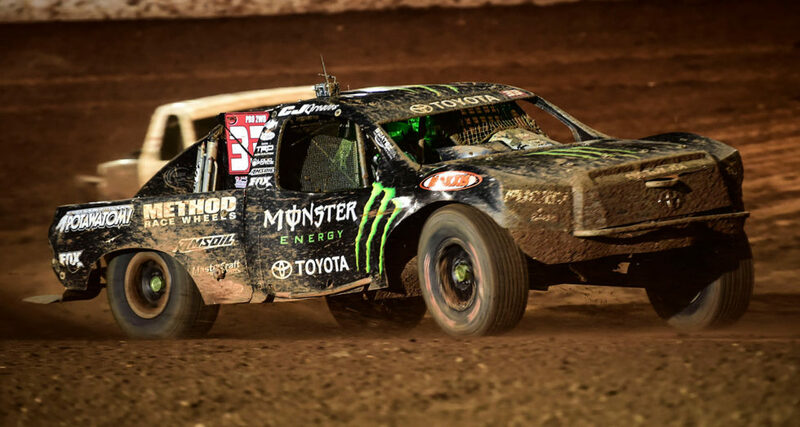 CJ Greaves captured his 3rd straight Pro-2 title this past weekend in Charlotte with a win on Saturday night. 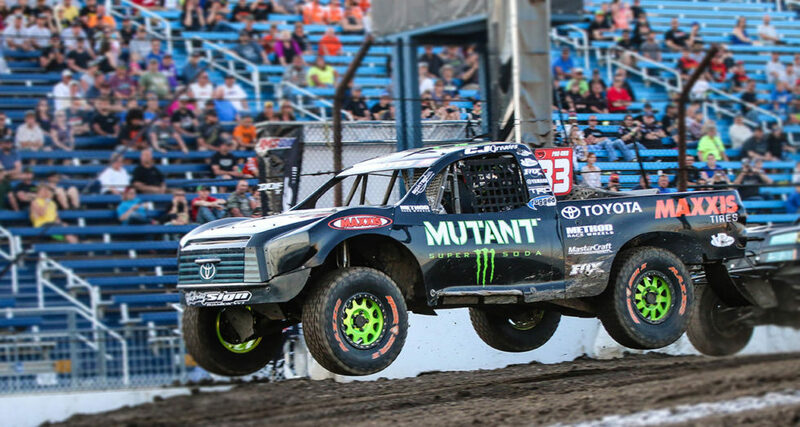 CJ’s points lead in Pro-4 is only 6 points to Johnny setting up a showdown in Crandon on Labor Day weekend.